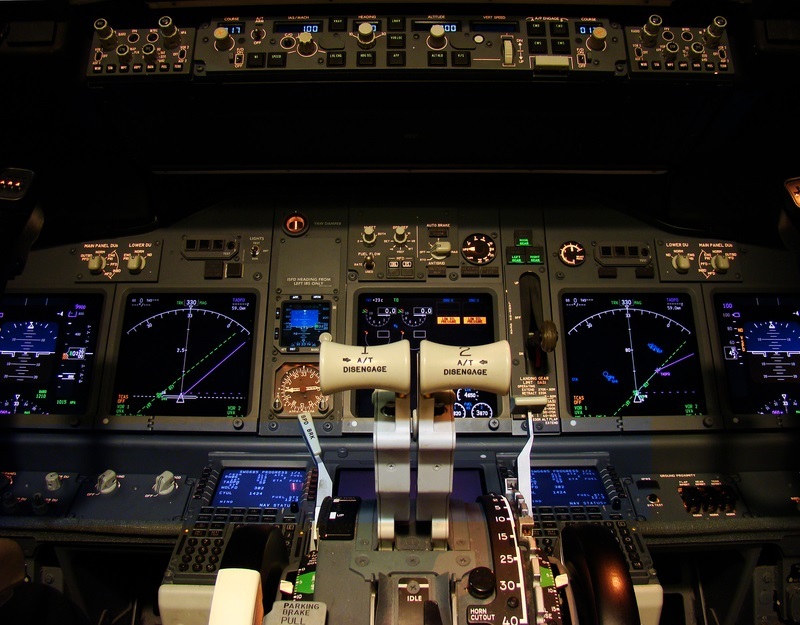 To answer the demand for ADS-B compliance in Boeing 737 aircraft, Spirit Aeronautics and Global Aerospace Design Corporation have teamed to develop an STC that provides a cost effective and elegant solution for operators worldwide. COLUMBUS, Ohio & CINCINNATI - March 9, 2017 - PRLog -- Spirit Aeronautics (Spirit) and Global Aerospace Design Corporation (Global) are pleased to announce a teaming effort to provide both commercial and business Boeing 737 operators with ADS-B capabilities. "Our goal is to provide Boeing 737 customers with a low cost but compliant ADS-B solution that is reliable and effective," said Tony Bailey, Spirit President & COO. "Teaming with Global is a no-brainer relationship that can accomplish that and more. Global's expertise and abilities complement our own making us an incredible team with the ability to put together a Boeing 737 ADS-B solution that is second to none." "Global is excited about where this partnership with Spirit will take our company," said Todd Hamblin, Vice President of Business Development at Global. "Both organizations employ complementary resources within the commercial and business aviation industries and by combining our resources we are able to maximize the reach of our solutions." Mandated for aircraft operators, Automatic Dependent Surveillance – Broadcast (ADS-B) is part of the United States Federal Aviation Administration (FAA) NextGen and Single Sky in Europe projects which require operators to comply with stringent airspace mandates. To do so, aircraft need to be equipped with a 1090 Mode S DO-260-B transponder, a certified Wide Area Augmentation System Global Positioning System (WAAS GPS) and interface to a modern radio tuning unit. By combining the expertise of Spirit and Global, a comprehensive FAA Supplemental Type Certificate (STC) will be developed that will encompass all of the FAA and European Aviation Safety Agency (EASA) requirements while maintaining a focus on future mandates at a highly competitive price point per aircraft. Spirit Aeronautics, a trade name of Spirit Avionics, Ltd, located in Columbus, Ohio is a growing industry leader offering worldwide aviation services to corporate, military, private, government and commercial aircraft operators. Spirit Aeronautics is primarily engaged in the refurbishment, design, development, completions, management, engineering, material supply, integration and sustainment of Business, VIP, VVIP, Commercial, Military and Government aircraft.